Inverter technology delivers a seamless stream of cooking power even at low settings. With the continuous, linear output of Inverter, not only will your food be easily and quickly prepared, you can confidently cook, and even poach, braise and steam foods to perfection. Just as important, the essential vitamins and nutrients you expect in all your meals will be retained. A sleek, touch-button control panel and display provide a high-end look. And nine preset menu options provide automatic convenience for hot cereals and omelets, frozen after-school snacks, vegetables, frozen entrees, pasta, potatoes and more. 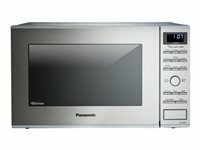 Controls and sensors automatically set power levels, monitor and cooking time and when done, keep foods warm until ready to serve. The smart, compact design of the Inverter power unit devotes less space to electronics and controls and far more interior capacity. 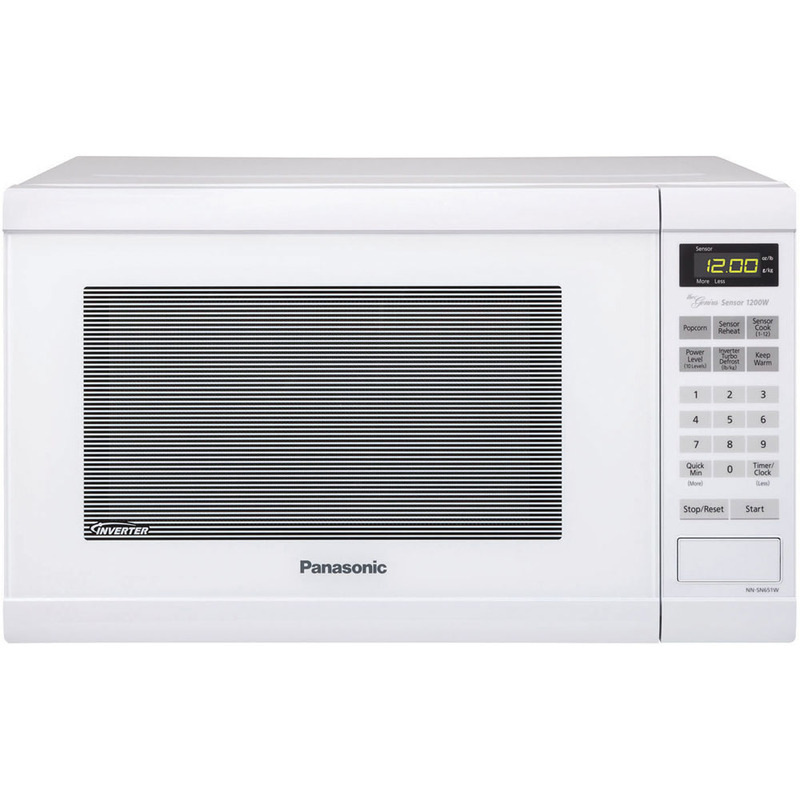 These smaller, more efficient energy and control units are also lighter than conventional microwave components. All of which adds up to less weight and a minimal exterior footprint when placed on a counter. 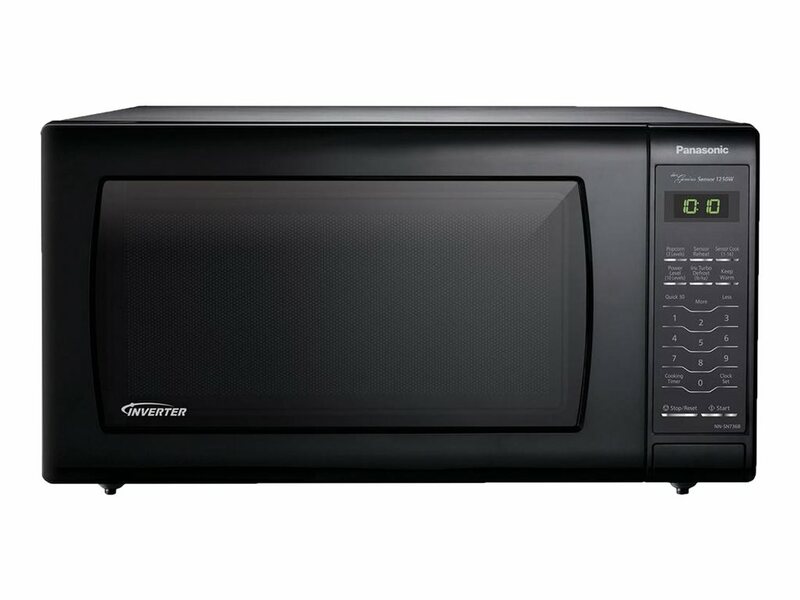 Unlike traditional microwaves that rely on pulse-on, pulse-off cooking at lower temperatures, Inverter technology generates a steady stream of power at all temperature settings. The result? Consistent, evenly prepared food - edges to center - across a wider range of cooking techniques. 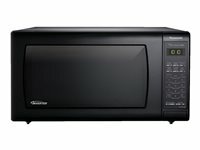 This delivery of microwave energy allows delicate foods to simmer without overcooking, so foods have the look and taste you expect, without the wait. Most important, everyone enjoys delicious food that's easier and faster to prepare, and better retains its color, texture and nutrients. 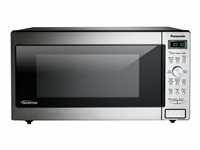 High power enables quicker cooking times. The precision touch-button control panel and display provide a sleek, high-end look and a practically effortless cooking experience. And nine preset menu options for everyday meals, side dishes, vegetables and more maximize everyday cooking convenience.